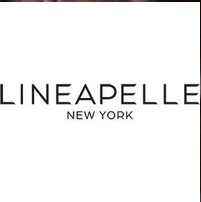 LINEAPELLE NEW YORK is held twice a year at the Metropolitan Pavilion in Chelsea, heart of NEW YORK City's contemporary art district. The summer and winter collections are presented in February and July respectively. For more details regarding the trend presentations and seminars to be held during the show, check out Seminars and Events.